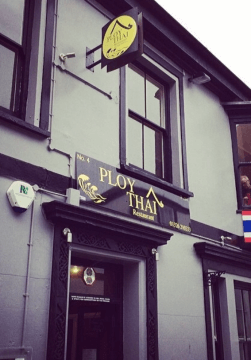 Poly Thai serves authentic Thai Food from the historic heart of Falmouth. 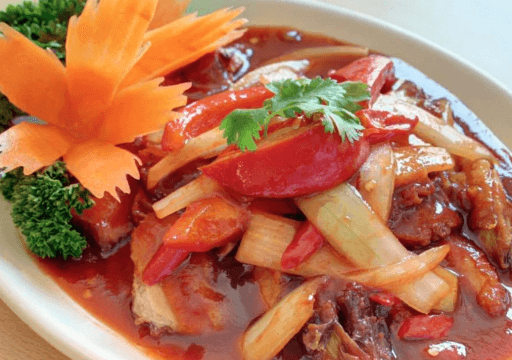 Delicious and well priced Thai food in a friendly atmosphere. Whether you like curries, stir fries, or vegan options, there’s something for everyone.